The Nu-Living HCG Diet is designed to provide speedy weight and metabolism correction that lasts. Through the use of an HCG injection phase and a very low calorie diet, patients have noticed daily results. 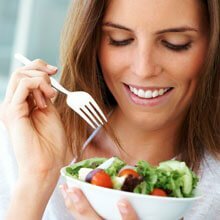 While every situation is unique and there are many variables that affect the results, such as total caloric intake and exercise level, the Nu-Living HCG Diet has shown to be an overall highly effective weight and metabolism correction program. 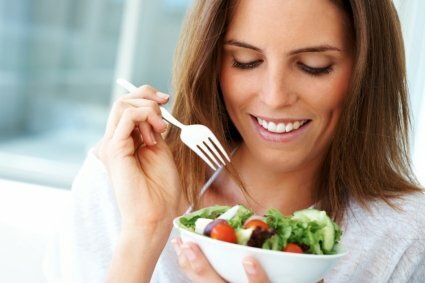 Individual weight loss results may vary depending on the specific very low calorie diet (VLCD) prescribed and on the patient’s adherence to the dietary instructions, but many patients experience day-to-day results during the HCG injection phase of the program (using a diet of 500-600 calories). 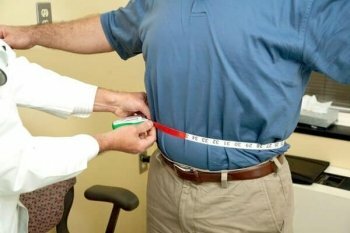 This healthy and fit weight loss may occur for 3 to 6 weeks depending on the patient’s unique circumstances, along with current condition of health and specific body weight goals. 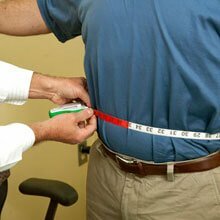 Essentially, the weight loss occurring with the HCG diet depends on a patient’s starting point, caloric intake, exercise routine and level of compliance with the diet requirements. It is common for our patients to lose anywhere from 15-40 lbs. during the 6 weeks of the HCG injection phase. Guided by strict medical supervision of Dr.Terlinsky, it is not unusual for some people with an intake of 500-600 calories per day to experience noticable results in the first week alone! How Does an HCG Injection Work? By using a safe HCG injection in combination with enhanced nutrient fortification and a personally prescribed VLCD, the NU-Living HCG Diet promotes high maintenance of lean muscle tissue and the reduction of high-risk, excess body fat. Hunger can be significantly and noticeably reduced with maintained vivacity using this safe and scientifically valid program. 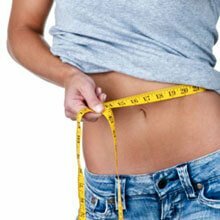 Dr.Terlinsky has a passion for providing the very best health solutions for each and every patient he treats, and this is shown with his personalized approach to treatment with the HCG Diet and HCG injection. He consults with each patient to learn the personal and unique particularities of his/her situation in order to prescribe the healthiest, most effective Diet and HCG injection schedule possible. Particularly long-term results may be achieved with Nu-Living’s modified HCG diet. This consists of a high protein VLCD in the range of 800-1000 calories per day which can produce a vigorous weight loss each week during the HCG injection phase of the program. This less strenuous VLCD in the 800-1000 calorie daily range may provide weekly weight loss and is also the most popular choice of our HCG injection patients. Dr.Terlinsky presents a spectrum of VLCD diet choices during the first office visit for his patients to use with the HCG injection. This helps ensure that each and every patient is prescribed the correct program plan that works the best for his/her individual situation, maximizing results. 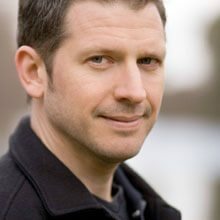 Because of the many factors involved in the prescription and selection of the correct HCG injection schedule and VLCD plan, Dr.Terlinsky believes that the best way to get started with the Nu-Living HCG Diet is to have a short phone conversation to briefly discuss the patient’s current health status. This will help define the appropriate program and diet in order to provide the optimal results for each patient.